1508 finished sq. feet. 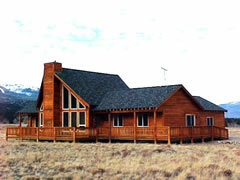 Great room, garage, kitchen, dining room, master bedroom, master bathroom, bedroom, full bathroom, office, utility room. 254 finished sq. feet. Study.